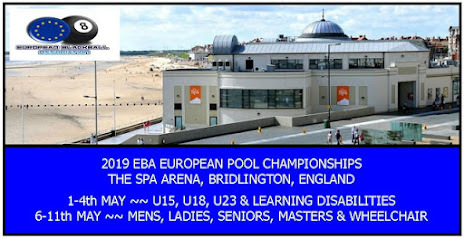 DO NOT ENTER THESE TRIALS IF YOU ARE NOT AVAILABLE TO TRAVEL TO THE 2018 EBA EUROPEAN CHAMPIONSHIPS IN BRIDLINGTON FROM 9-14th APRIL 2018. 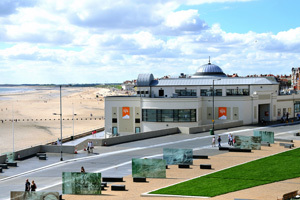 NO PRIZE MONEY CAN BE WON UNLESS YOU TRAVEL. A players best 2 days scores out of a possible 3 days determines her total score. Age - Open to all over 18s as at 1st January 2018.